Christopher Scott Kyle was born April 8,1974 in Odessa Texas. 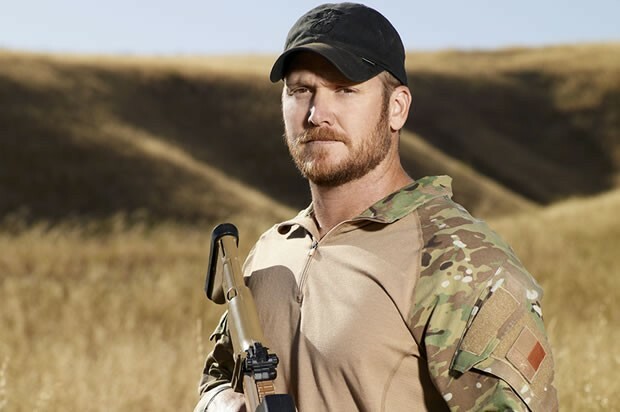 He is well known for being the most leathal sniper in U.S Military history and being a Navy Seal. 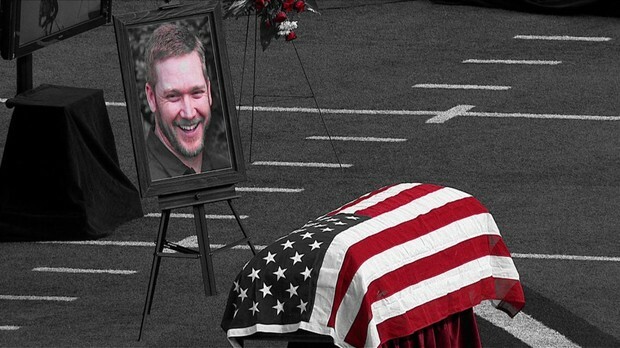 Chris Kyle was a Navy Seal for three years. His wife on the right Chris on the mid left, kids on mid right and left. 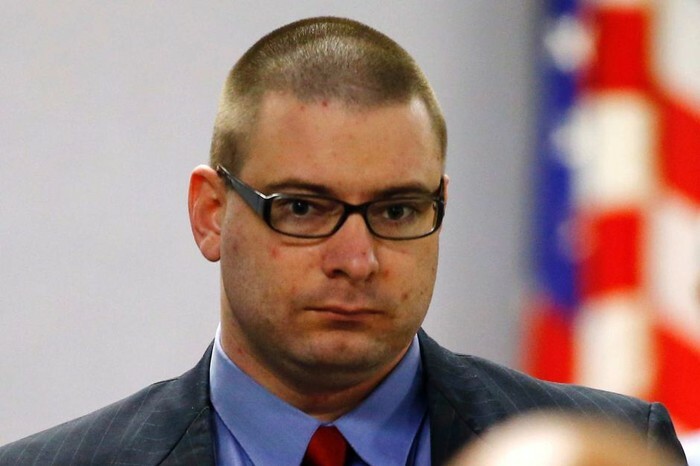 On February 2, 2013 Eddie Ray Routh shot and killed Chris at a gun range. Chris was only 38. Chris lived in a family of four, his mom Deby, his dad Wayne, and his younger brother Jeff. On his 11th birthday he got his his first gun, and every year after that he would have BB gun wars on his birthday. The BB gun wars are what led to him being a Navy Seal. Chris wrote a number of books. 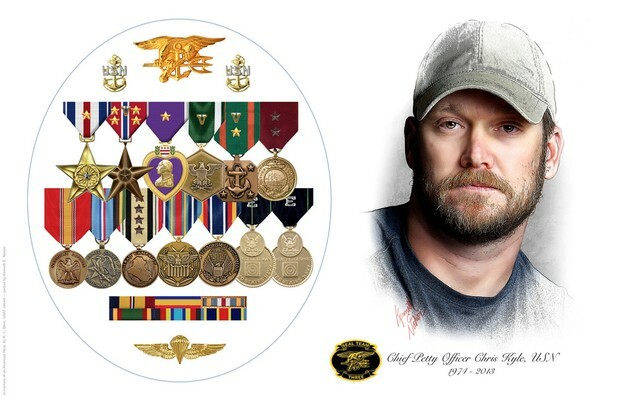 He was an Navy Seal from 2009-2011. 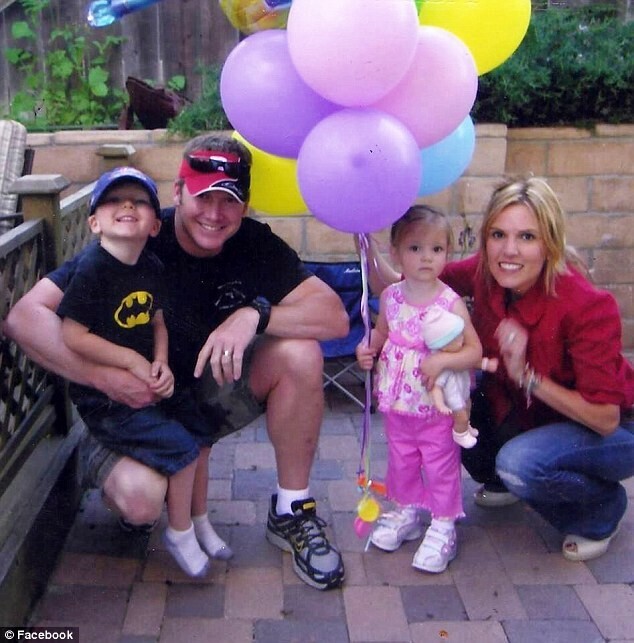 Chris got married in 2002 to Taya Kyle, they had a little boy then a few years later a little girl. He won two silver stars, five bronze stars, and lots more. February 2, will always be remembered as Christopher Scott Kyle day in Texas. He was survived by his wife and children. 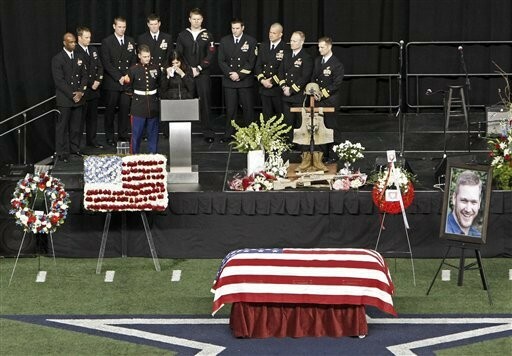 Chris Kyle will be missed.